This was absolutely perfect. Got it with the clip and it stayed in all day. Never disappointed with the work! 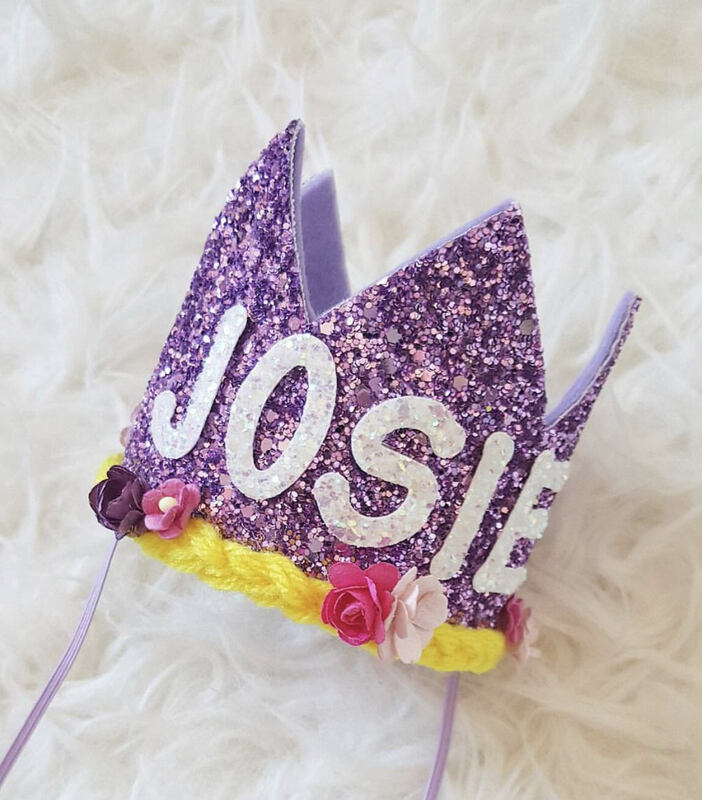 I requested a crown that was disney princess themed and it was absolutely perfect! 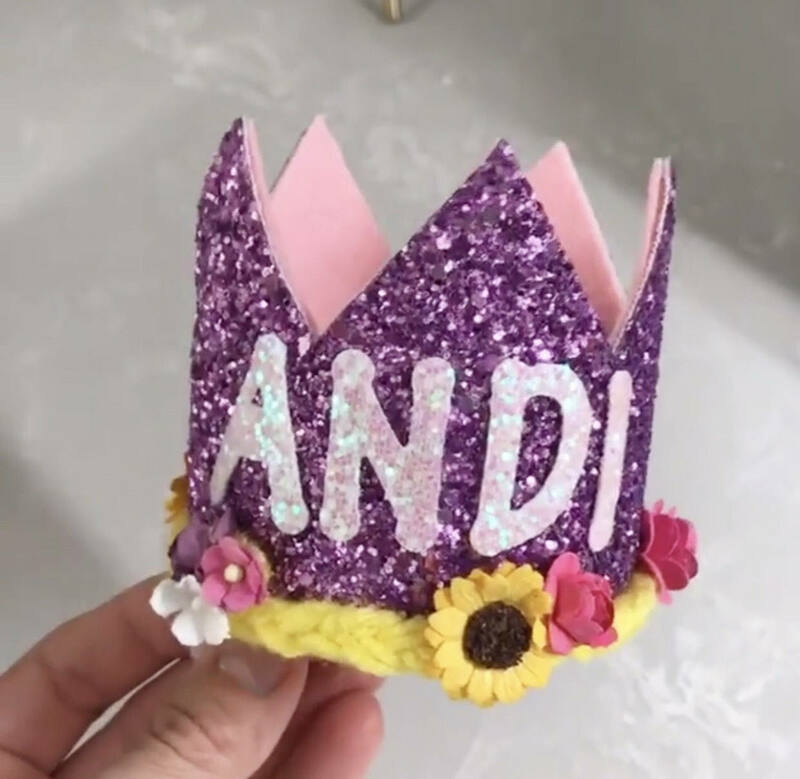 I cannot wait for my daughter to wear it for her 3rd birthday!! Exactly what I wanted, I love it! !